Western box shots also released. 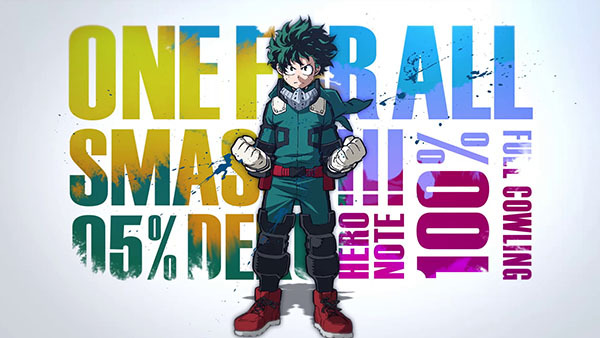 My Hero Academia: One’s Justice will be called My Hero One’s Justice outside of Japan, Bandai Namco Entertainment America and Europe announced. It will launch for PlayStation 4, Xbox One, Switch, and PC via Steam in the Americas and Europe in 2018. Watch the trailer below. View a set of screenshots and box shots at the gallery.